Automation provides secondary equipment directly to the market and acts as the Center of Competence for secondary equipment and operates together with different business units. 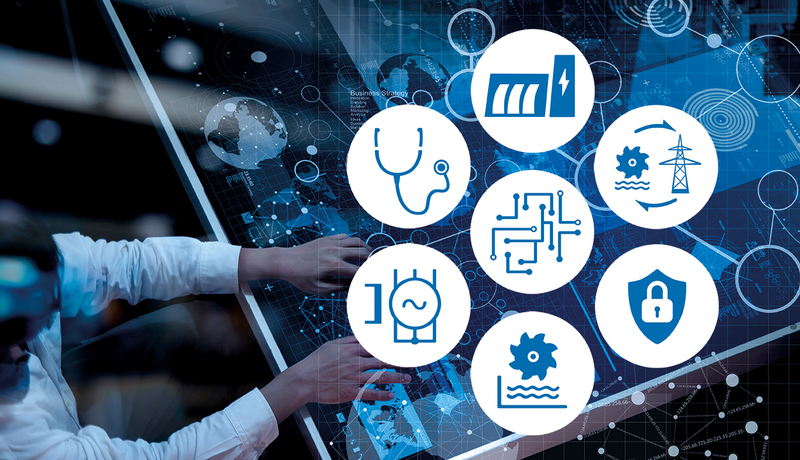 More than 35 years of digital experience for automation, protection, excitation, turbine control and power plant regulation are combined to an optimum solution. All over the world more than 500 employees build a broad base for the secondary equipment know-how appropriate to all types of hydropower plants. The Center of Competence (CoC) in Vienna, Austria acts as stable and powerful headquarters. Committed employees build the necessary organisational and strategic infrastructure for the worldwide acting locations and controlling, the headquarters has organisational units for sales, project execution, as well as all typical central functions like research and development, technical training, support and service. Modernization and replacement projects must take the history of the station into account, which is reflected in different products, functions, cables, and sensors used over the different time periods. These projects typically require a step by- step approach. Modernizations as well as new construction of large systems are characterized by a large extent of complex hardware architecture, differing communication systems, and integration of the latest technologies. In small hydropower stations, cost-optimized hardware architectures with functional integration are typical features. Each operational and maintenance concept takes a number of modern technologies and products into account. The global use of mobile phones, internet, and GPS are state-of-the-art. Any modern automation concept can utilize these technologies for optimization and simplification of maintenance.